Building a custom home isn’t as easy as drawing a floor plan and hiring a construction team. 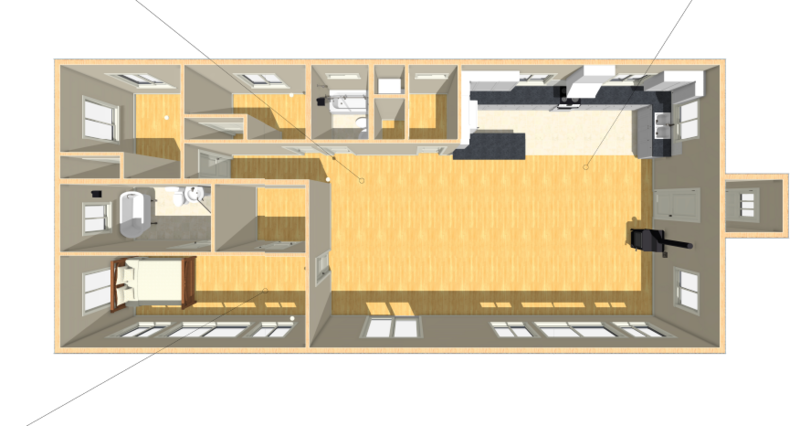 Architects, engineers, designers, general contractors, and more are all vital to the design and construction process. Engineers can have a tremendous impact on the quality and durability of your house. 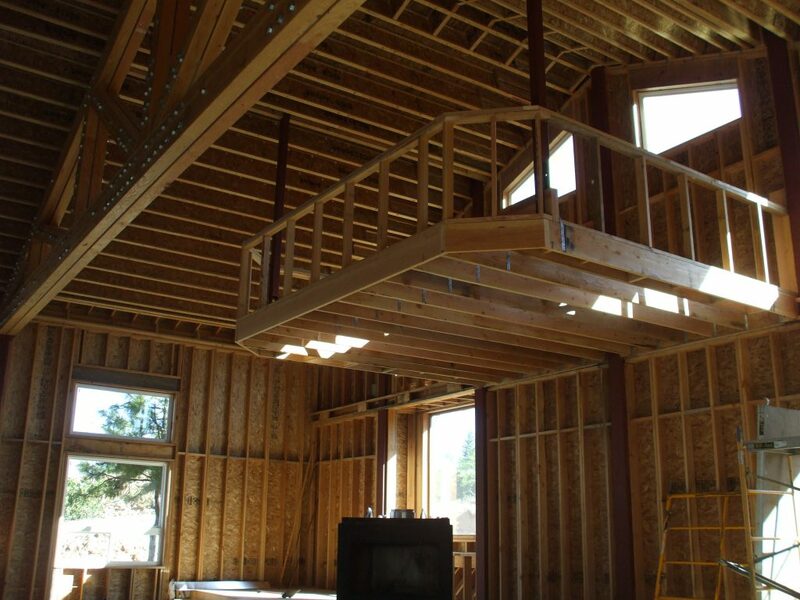 If you’re going to build a custom home, you need a structural engineer and here’s why. When you want to lay out your vision for your custom home on paper, you probably don’t think of calling a structural engineer first, but without them, your home design could not be completed. Architects assist in the aesthetic and practical parts of your design—how many rooms, what size, ceiling height, crown moldings, etc. A structural engineer will create a plan for the framing, foundation, and roof with structural integrity and efficiency in mind. Without an engineer, your home would lack basic construction details. 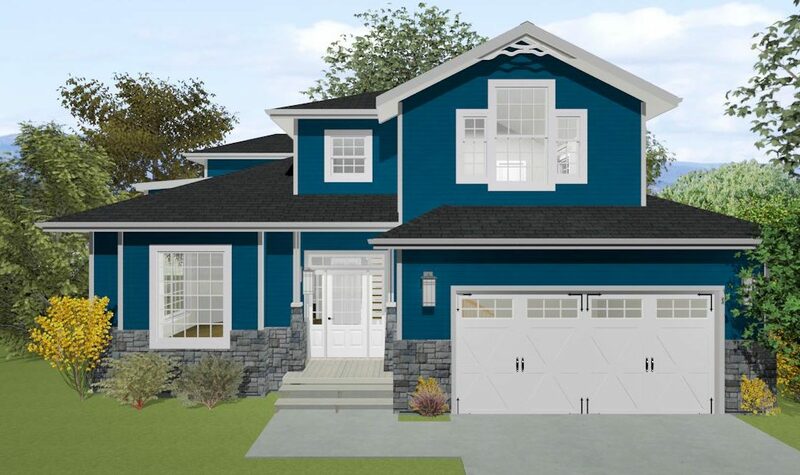 This design also has an impact on efficiency and longevity of your custom home. Structural engineers are responsible for the structural safety of the building and this involves a lot of factors. Your home needs to be able to withstand the worst weather your particular area can throw at it. Rain, wind, snow, seismic activity, and more need to be accounted for. Depending on their findings, the engineer may make suggestions about the orientation of the home, slope of the roof, construction materials, architectural design, and more. After your home is built, they may inspect the site to be sure everything was completed properly, and no final adjustments or changes need to be made before you move in. A structural engineer will help choose the right materials to bring your vision to life. The engineers at PSE have created custom homes of wood framing, light gauge steel, masonry, logs, dome, bamboo, modular, and more. They will also help determine what materials are necessary for foundations, beams, posts, and other building supports. The materials you choose need to compliment the weather in your area and the landscape of the home site. Engineers work to ensure your home adheres to all appropriate building codes. Proper planning before any work begins will reduce the chances of surprises or changes later, keeping your timeline and budget intact. Engineers will help submit plans and to obtain permits before, during, and after the work. A custom home without a structural engineer is just a drawing. Only with the services of an architect, engineer, and contractor working together can your new home really come to life. The team you choose will affect the quality, durability, building timeline, and cost of your custom home. Choose the team at PSE to get you into the home of your dreams today.